Are you changing over to NBN? Needing a new phone system that will work with your NBN Connection? Skilled IT have been selling and installing VoIP PBX phone systems for 6 years. Our partnership with 3cx enables us to offer cutting edge technology that can help save you time and money. 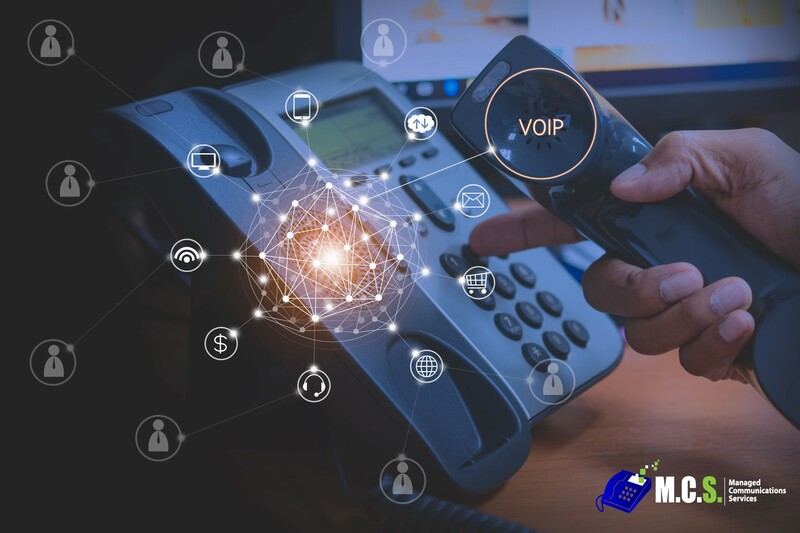 With quick installation times and low installation costs, Skilled IT can deploy a dedicated VoIP PBX onsite or provision a Cloud Hosted PBX with our fully Managed Communications Services.